However I think you might need to join the group to be able to post comments and pictures. 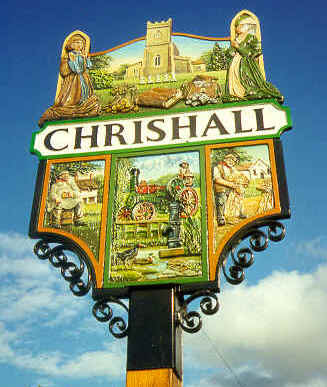 There are a few Chrishall discussions on there and an old (1970’s?) video from the school which is lovely. To see the Chrishall posts you can search the group by typing in to the search box on the left hand side (see the image below where it says ‘search this group’).